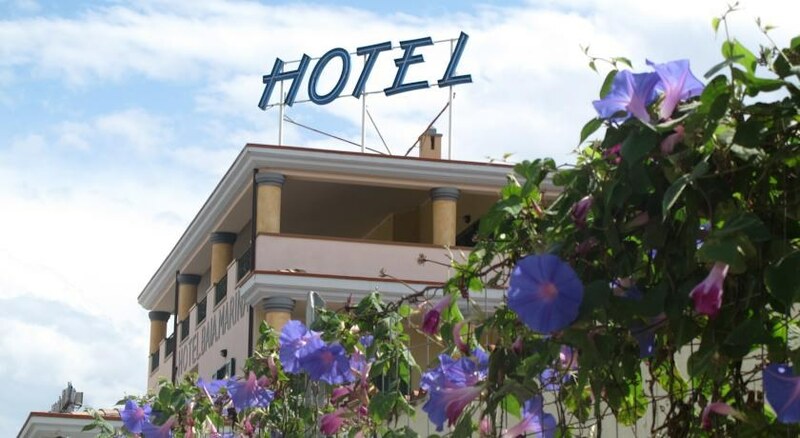 The Hotel Baia Marina is located in Marina di Orosei just 1.5km from the sea and 800m from the city centre on the east coast of Sardinia. 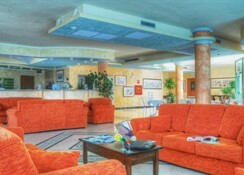 This hotel was recently built and is the ideal place to spend a relaxing holiday at the sea far from the chaos of the city. Guests can easily reach the beautiful, uncontaminated bays of the area. 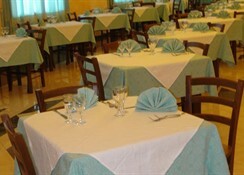 There are many facilities and services to enjoy such as a restaurant and a pizzeria. 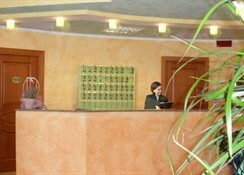 Friendly staff are pleased to greet guests and provide tourist information on the main sights in the area. A free shuttle bus service is available from /to Marina di Orosei beach;the hotel rents sun umbrellas and deck chairs : 6,00 per person per day with weekly ticket. The hotel has a garage free of charge.